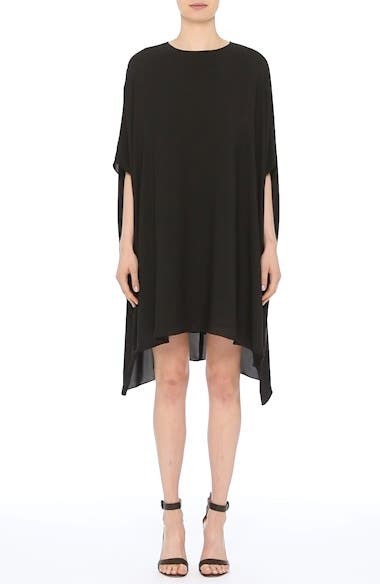 Designed with simplistic elegance and stylish versatility, this silk-georgette dress can be worn on its own or styled as a tunic with slim bottoms. Choose a sizeIf purchasing St. John for the first time; order one size down. P=0-2, S=4-6, M=8-10, L=12-14, XL=16.